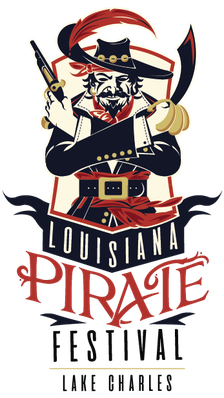 Johnny JIMENEZ - Louisiana Pirate Festival in Lake Charles! Johnny Jimenez is an emerging country music artist from a small town just north of Lake Charles Louisiana. Johnny has emerged quickly in the SWLA area as one of the most requested live acts around town. Whether its a solo acoustic show with just him and his guitar, or his whole band which includes the classic country sound of the fiddle and old country guitar picking,to the newer age country ballads, its definitely a show you do not want to miss!!!! From classic country to modern country and maybe even a few rock classics they will pour their hearts out to the crowd and leave it all on stage!